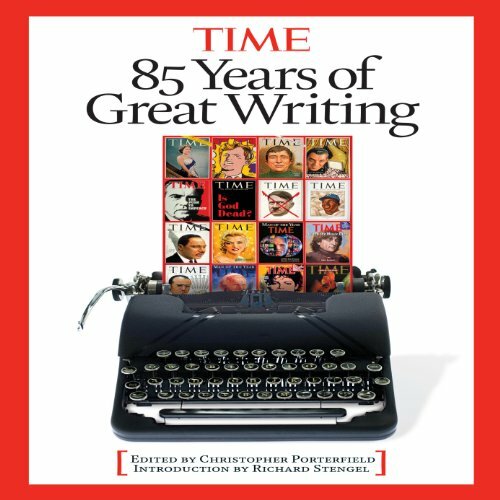 Showing results by author "Editors of Time Magazine"
Americans have debated the Constitution since the day it was signed, but rarely in its 223-year history have so many disagreed so fiercely about so much. 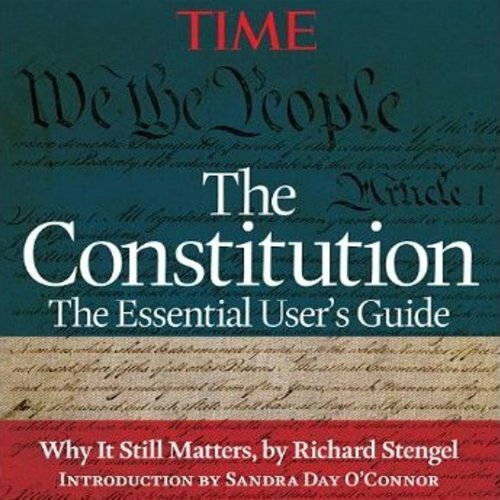 Everywhere there seems to be debate about the Constitution's meaning and message. The Tea Party, with its almost fanatical focus on the founding document, contends that its primary purpose is to restrain the federal government-but does it really say that?